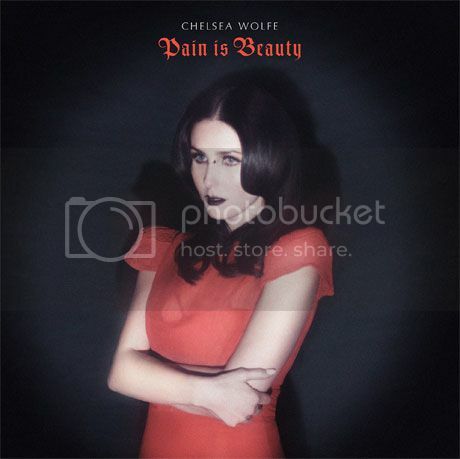 Californian singer-songwriter, Chelsea Wolfe is back with her fourth album in as many years. Set for release on September 3rd via Sargent House, Pain Is Beauty is the follow-up to 2012's acoustic LP Unknown Rooms. Check out the teaser trailer and you'll hear that though the new material moves in more electronic direction than her earlier work, it remains just as darkly theatrical as ever. The gothic folkster and her eponymous band will embark on an extensive US tour in support of new the album, with a couple of European summer festival dates thrown in for good measure. For more details, head here.